The first thing I noticed while paging through the World Swimsuit magazine is beautiful, radiant, glowing skins…how do I get this? Most of us think that a great skincare regime consists of a cleanser, toner and moisturizer but what if one could add a special ingredient that could transform the health and vitality of your skin? Since I started working for Dermatologists, I quickly learnt that an antioxidant is the number one product that anyone should consider above the majority of products. Did you know that a molecule called a free-radical (produced by cells in the body) attacks and destroys other healthy cells in our bodies? This causes oxidative damage similar to when an apple or banana browns. This oxidative process can damage the collagen in our skin that leads to ageing. Sun exposure, of course, will accelerate this process. To slow down this process, an antioxidant is highly recommended as this neutralizes free radicals in the skin. In order for an antioxidant to effectively reverse the oxidative process, it needs to be applied religiously to the skin. It can improve the appearance of lines and wrinkles. It can enhance the appearance of firmness. It can brighten the skin drastically. 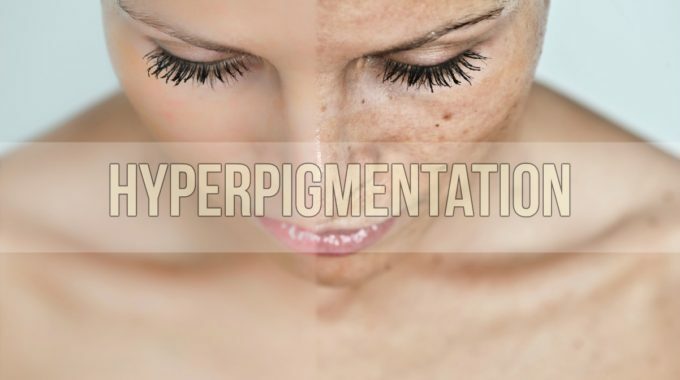 It can improve the appearance of discoloration and overall skin tone. It can promote healing by reducing inflammation and assist with scar repair. I can assure you that within a few days of using an antioxidant, I immediately noticed a natural, radiant, healthy glow to my skin, which no cosmetic product could guarantee! If I have to put this in a nutshell, it is basically a fantastic cocktail that needs to be tasted by everyone for themselves. So how about that cocktail? At Cape Town Cosmetic Dermatology Centre, we combine laser and cosmetic dermatology by using the latest technology available. Our holistic approach to skin health means our highly trained therapists work hand in hand with our expert Dermatologists, because we believe that beauty lies in the eye of the beholder and enhancing your natural beauty is our ultimate goal. 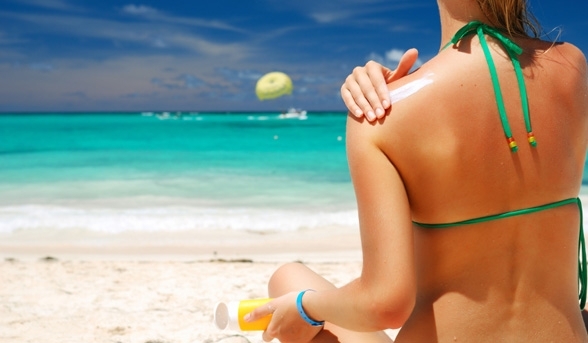 Is your sunscreen protection enough?